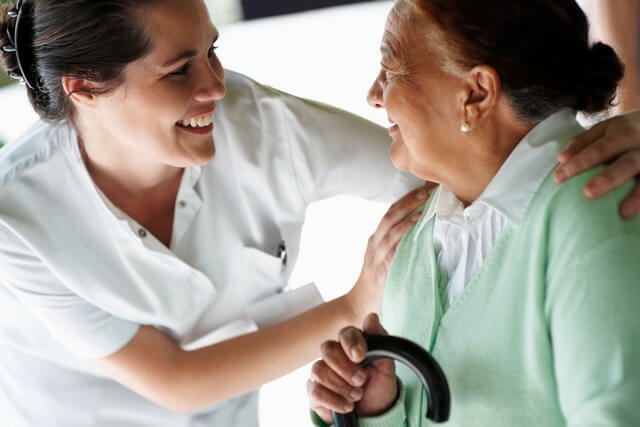 Having gone through meticulous training, a skilled nurse determines whether the current status of an individual’s home and living condition is suitable for home health care. 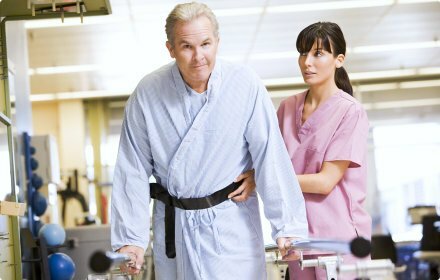 It helps us understand what can be done to improve and secure the safety of daily activities and check factors that may interfere with the progress of a recuperating patient. Medically approaching the better understanding of an individual’s needs, nurses interpret patient’s conditions and recommend the proper and ideal way on how to deal with the patient’s situation. We all get tired, but if we arm ourselves with further knowledge on what we are dealing with, it is only then that we get a much better grasp on how we should carry ourselves towards a person who needs our care. More commonly known as a situational assessment, this protocol guides families on what to do should there be times of unwanted emergencies. These preparations are essential life-saving acts that may only differ by a millisecond but can prevent a world of disaster. These training events also bestow families unique responsibilities that when done as a unit, can create a magnificent impact of self and environmental awareness that also draws them closer. In embracing the knowledge and care we can benefit from certified nurses, we not only give excellent care to our loved ones in need of care but we also help ourselves in dealing with our family and the situation. We have accessible home health care services in Quincy, MA, and we currently serve the South Shore and Boston Metropolitan areas. Find out more capabilities our skilled nurses can provide. Call Allied Home Health Care, Inc. today. This entry was posted in Home Health Care and tagged caregivers, Caregiving, Companionship, Elder Care, Elderly Care, Healthcare, home care, Homemaking Services, Senior Care, Senior Care Tips, Skilled Nursing. Bookmark the permalink.